Gold Frankincense & Myrrh is a new breed rising; an all-female Beautycore band comprised of a trio of sisters, commonly referred to as GFM. Hailing from Jacksonville, Florida, GFM infuses positive, youthful energy into traditional metal styling. 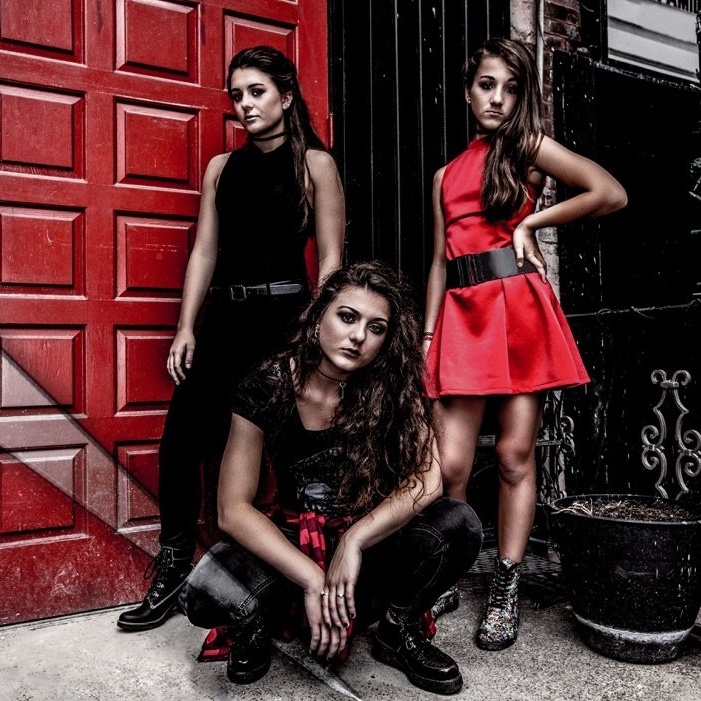 They have introduced a new genre to the music word by the name of Beautycore which is a mix of hard rock and metalcore, played exclusively by women, and have coined the phrase “we are a new breed rising” from their song Graveyard of Identities. The group’s family ties inherently developed a tight musical bond, and began touring in 2014. Since then, GFM has been sought out for both Christian and general market events, playing festivals such as Rock the Tarmac, Kingdom Bound, A Not So Silent Night, traditional venues and the Axes and Anchors Cruise. GFM just finished the Summer RockFest Tour with Seventh Day Slumber, Random Hero, Scarlet White and The Protest. 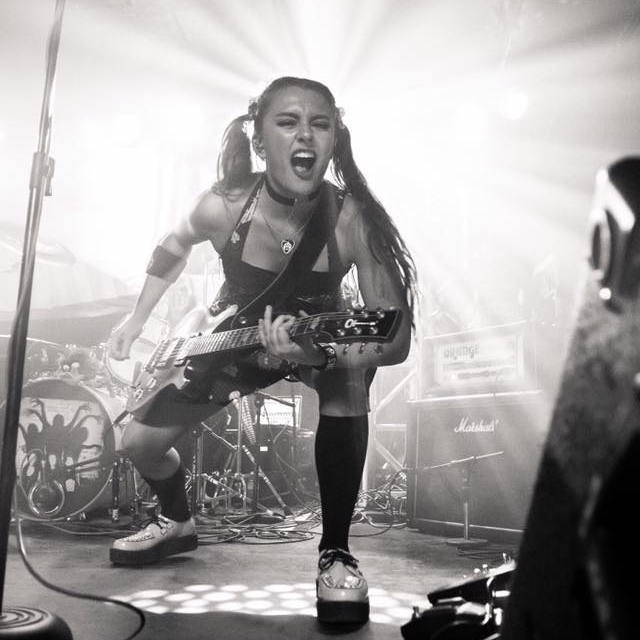 Eighteen-year-old CJ shines as the band’s lead guitarist and shares vocals with sixteen-year-old Maggie, who rocks dual instruments on bass and keys. 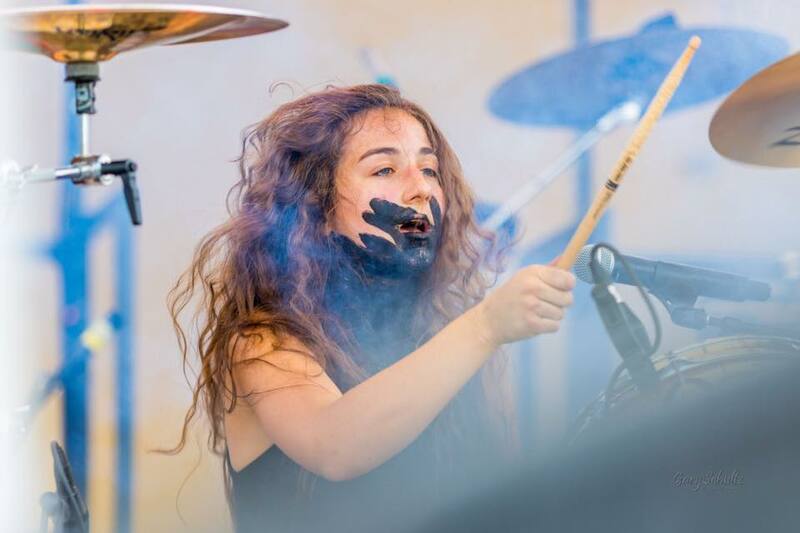 The youngest of the group, thirteen-year-old Lulu, anchors the band with an intensity on drums that is way beyond her years. 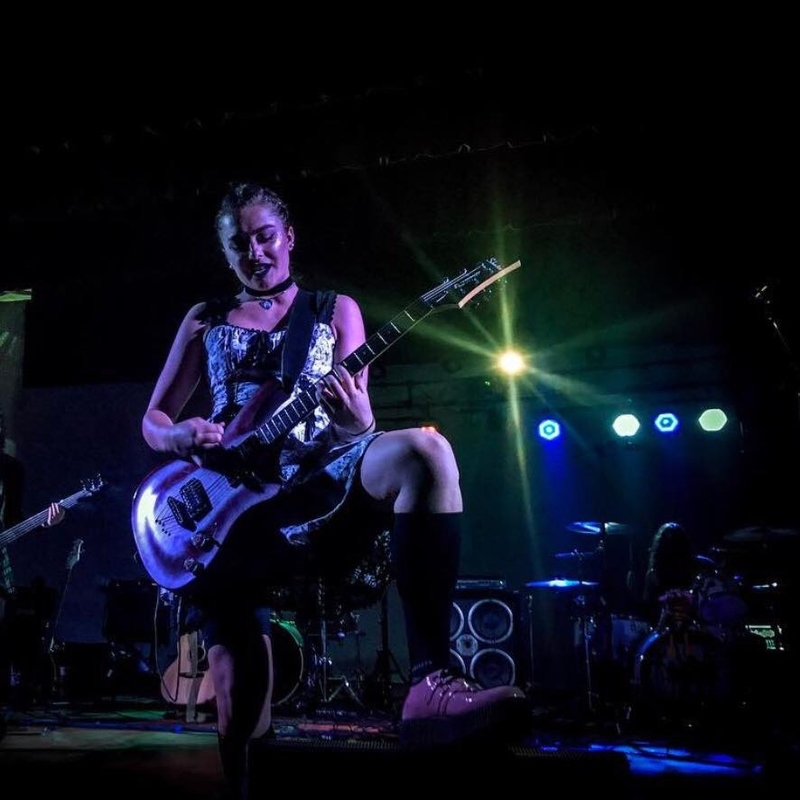 GFM’s edgy sound resonates in the familiar dark corners of its metal genre; but with influencers like August Burns Red, Memphis May Fire, and Fit For a King, GFM’s lyrics infuse a positive energy. Through their individual journeys, GFM manages to blur the lines of the Christian sub-culture. Drawing its name from the original gifts of gold, frankincense and myrrh, GFM proves that while the guitar’s distorted, the message is clear. The mission is spreading hope and strength to a dark and hurting age. GFM's current full-length album, "Identity Crisis" is available on all digital download websites including: iTunes, Spotify, Google Music and much more. "We are a new breed rising."